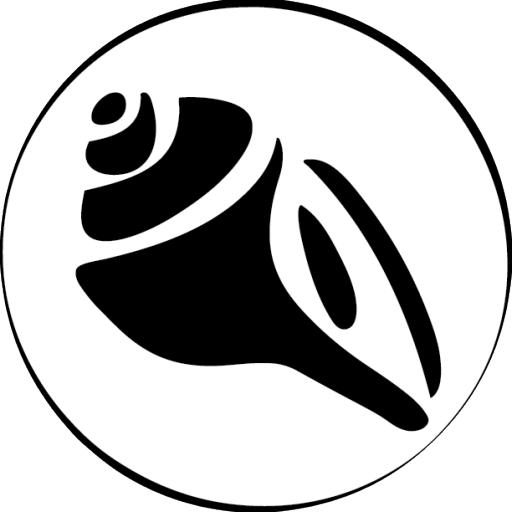 Throughout the United States and a number of other countries on Martin Luther King Jr.’s birthday, January 15, 2017, writers will meet to protect our democratic freedoms. To represent the Houston community, over 70+ Houston poets and writers of diverse backgrounds (African American, Latinx, Asian American, LGBTQIA, and other groups) will come together to share messages of peace, democracy, unity and hope. 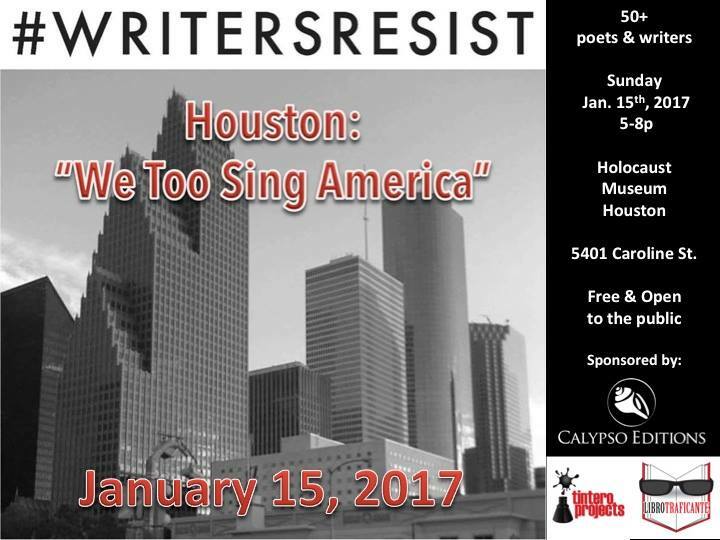 1) #WritersResist//Houston: “We Too Sing America” – on Jan. 15th. 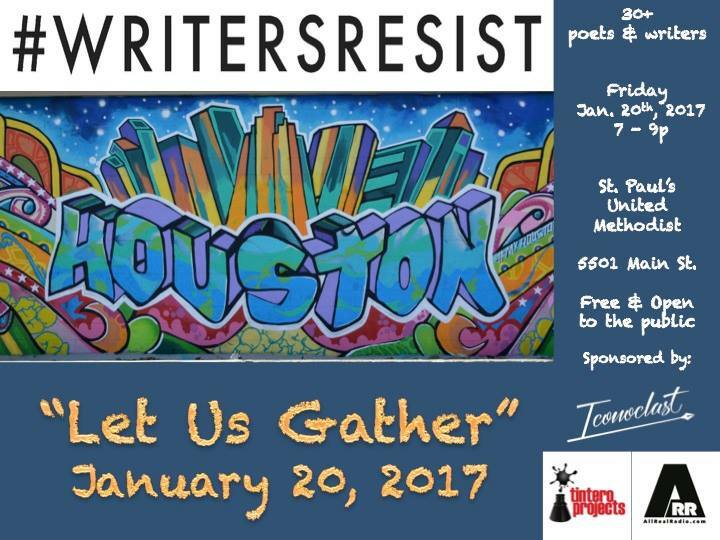 2) #WritersResist//Houston: “Let Us Gather” – on Jan. 20th. The events are free and open to the public. We encourage you to attend and offer your support if you are in the Houston area. Not in Houston? You can find an event near you on the #WRITERSRESIST website. Calypso Editions is a proud co-sponsor of #WRITERSRESIST Houston, a nationwide forum dedicated to #WriteOurDemocracy launched by poet, arts activist, and VIDA co-founder, Erin Belieu.